Explore regions around the world with Concordia faculty, staff and alumni! Each year, the alumni office offers opportunities for alumni and the Concordia family to take part in travel experiences led by our in-house experts. 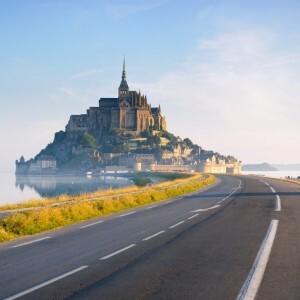 From safaris on the Serengeti, to wine-tastings in the French countryside, to seeing the sights from the seat of your bicycle, there's an excursion for every interest. Join President William Craft and Anne for an unforgettable bicycle adventure in France. Take a 12-day trip to see the landmarks and countryside that influenced Martin Luther. 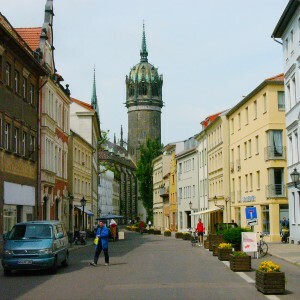 Explore cities like Erfurt, Wittenberg, Eisenach and Munich. 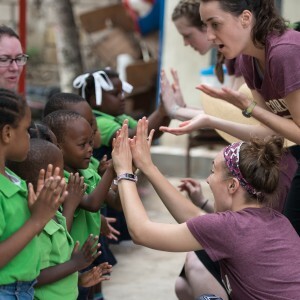 Join a team of volunteers from Concordia College and Concordia Language Villages to teach English or French this summer to under served children in Tanzania and Haiti.